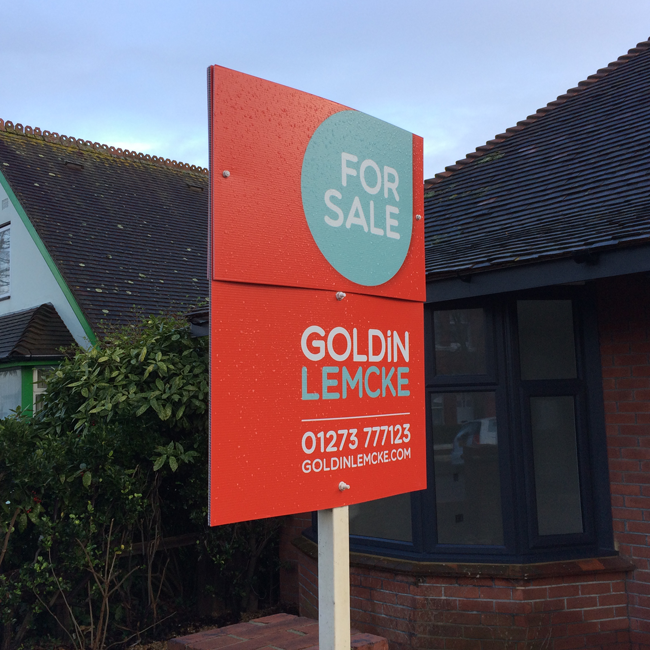 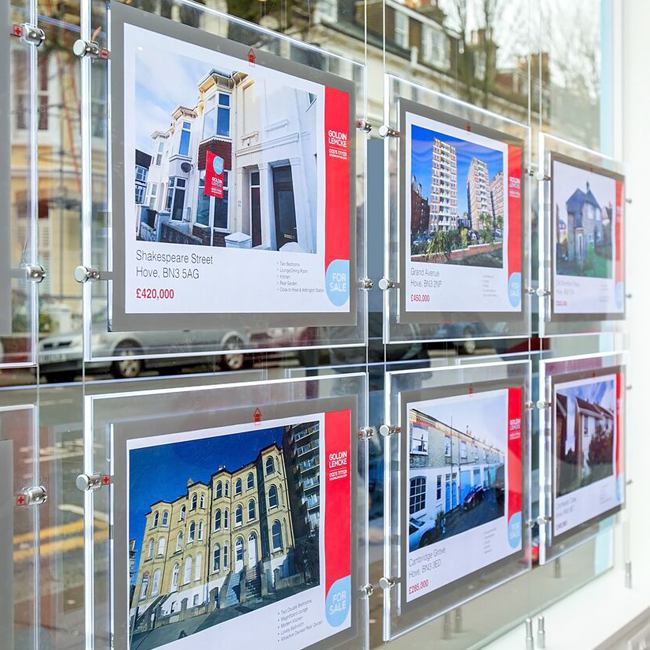 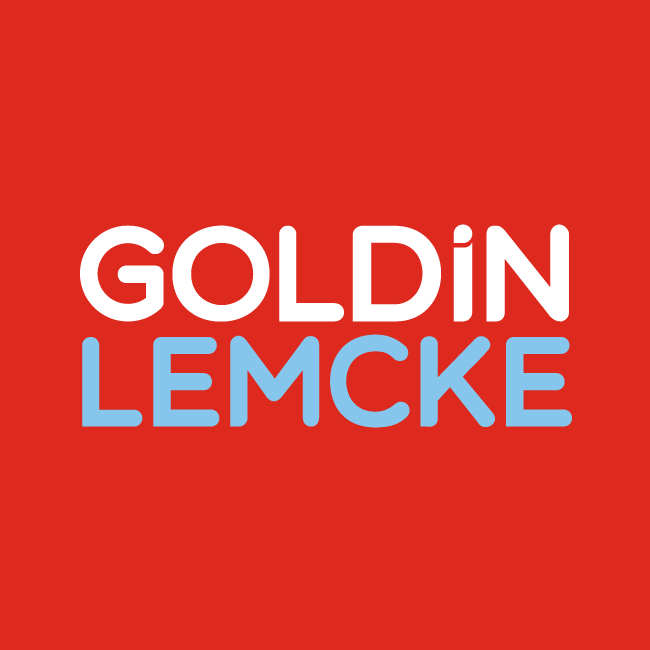 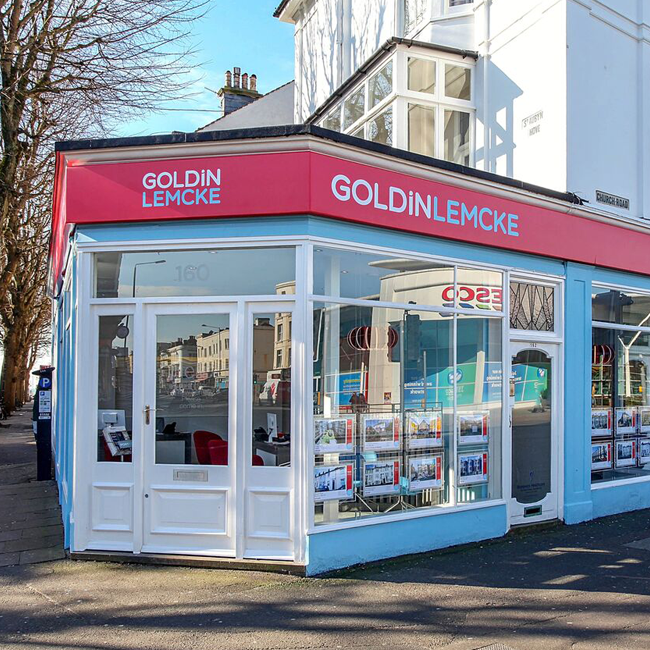 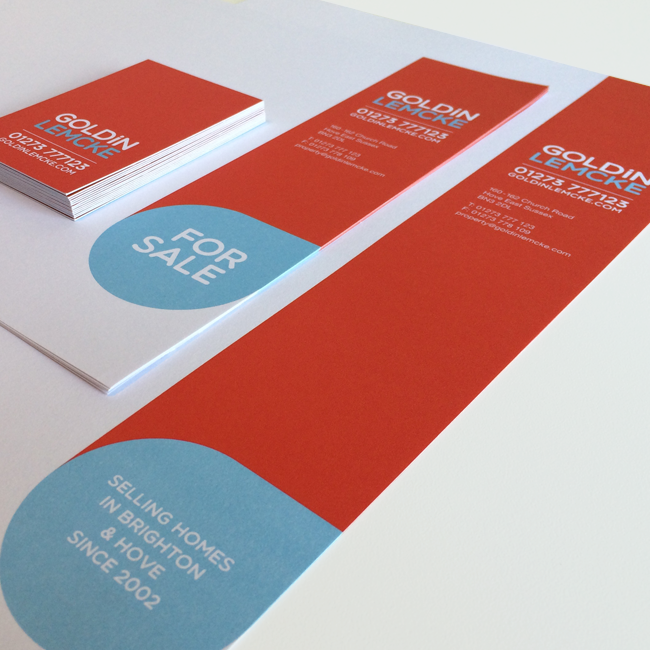 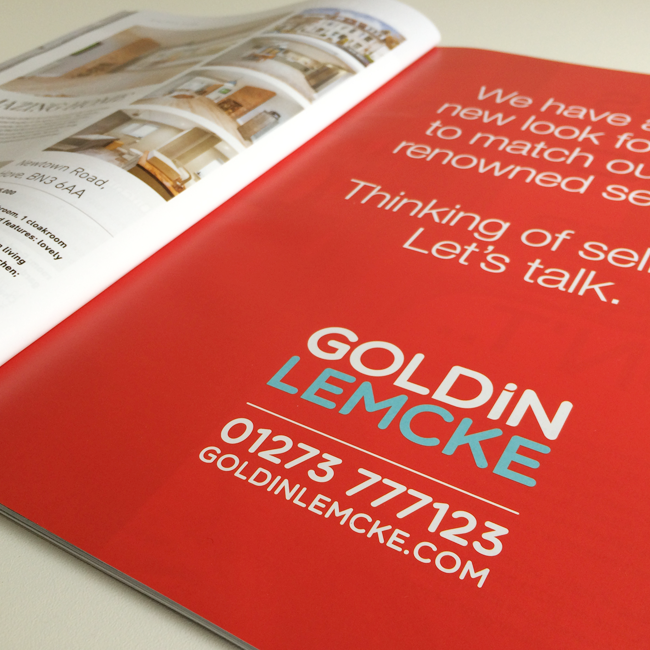 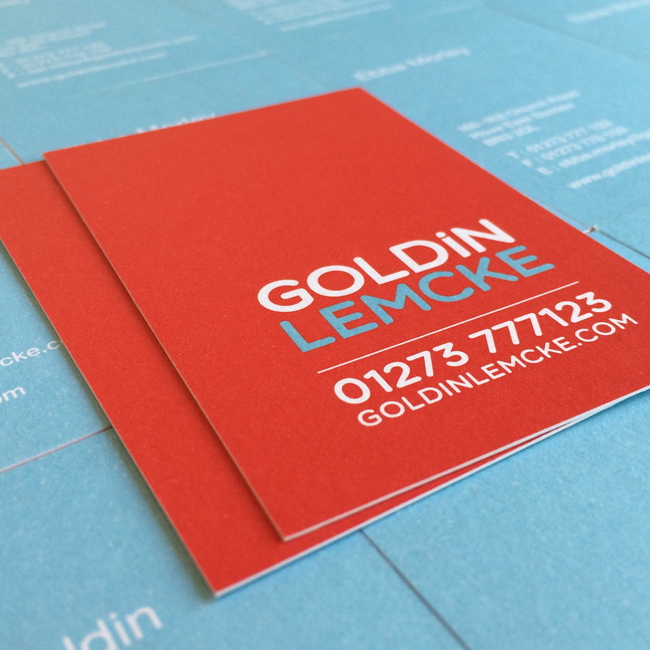 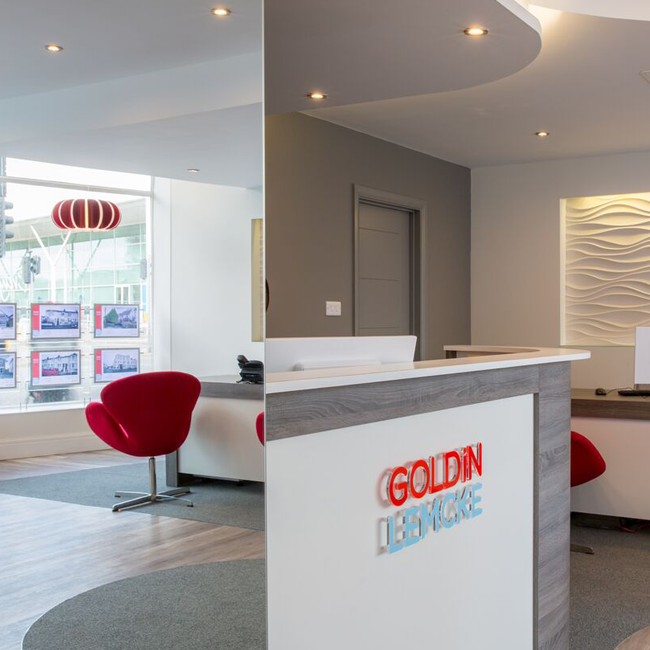 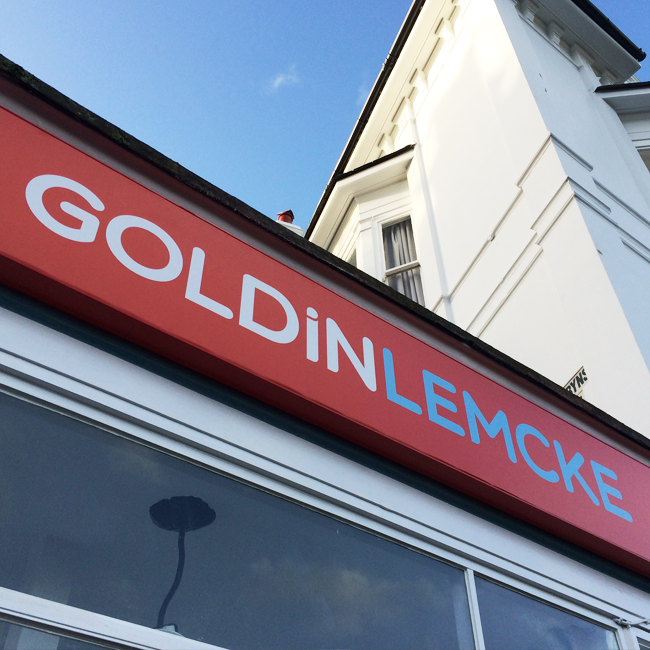 Goldin Lemcke is one of the leading independent Estate Agents in Brighton and Hove, founded in 2002 they have a well known reputation. 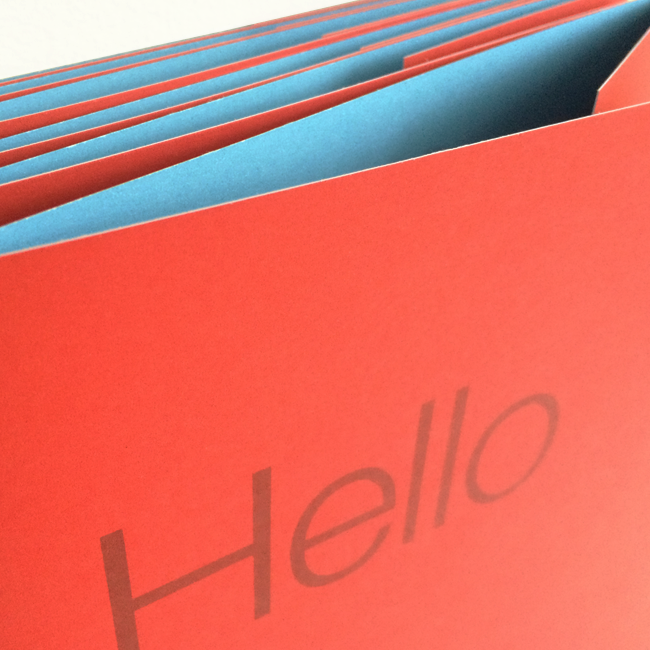 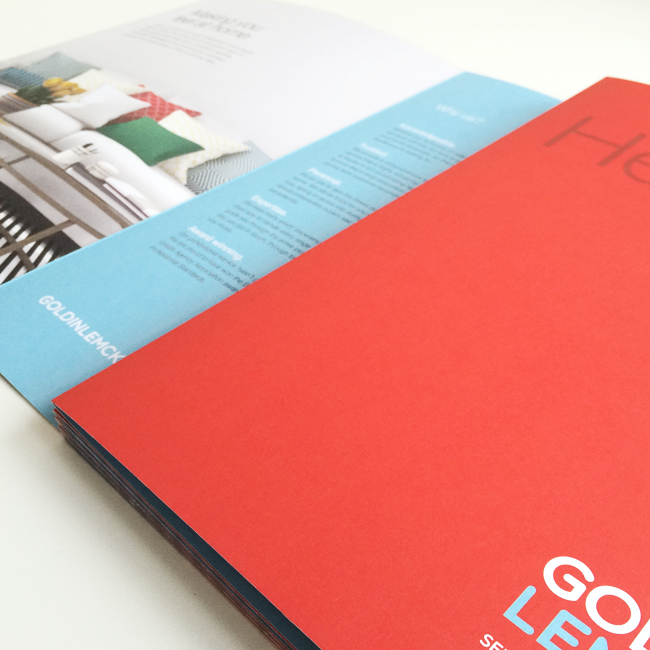 The original brand was launched 14 years ago, so was in need of a complete overhaul. 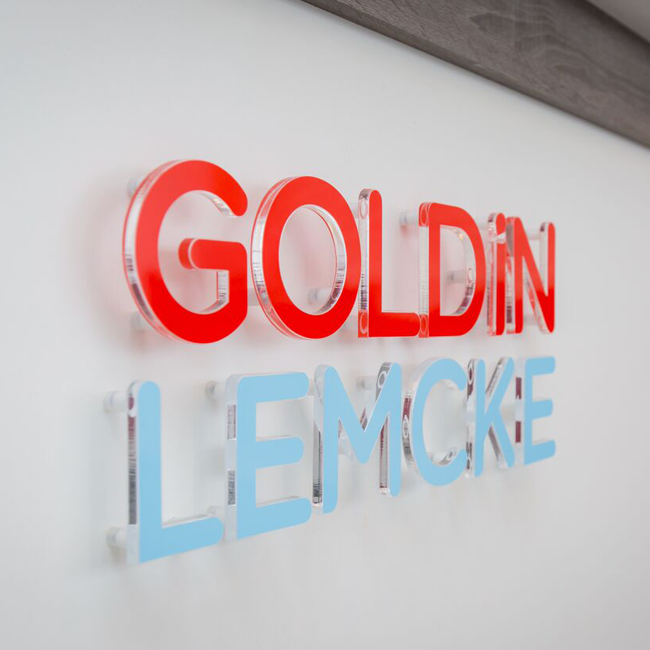 The founder Simon Goldin, was keen to keep the recognisable colour palette, but welcomed a new contemporary duck egg blue. 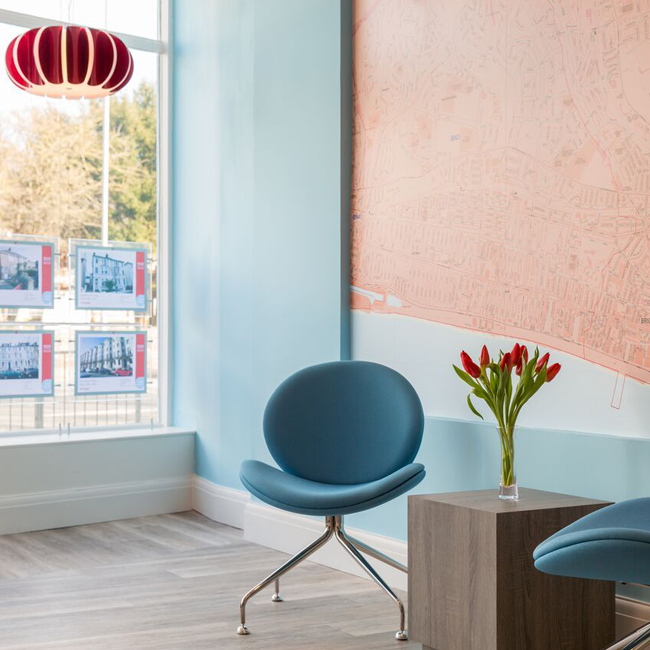 I reflected the company ethos with a fresh, modern and importantly friendly new brand and style that makes all its clients feel at home. 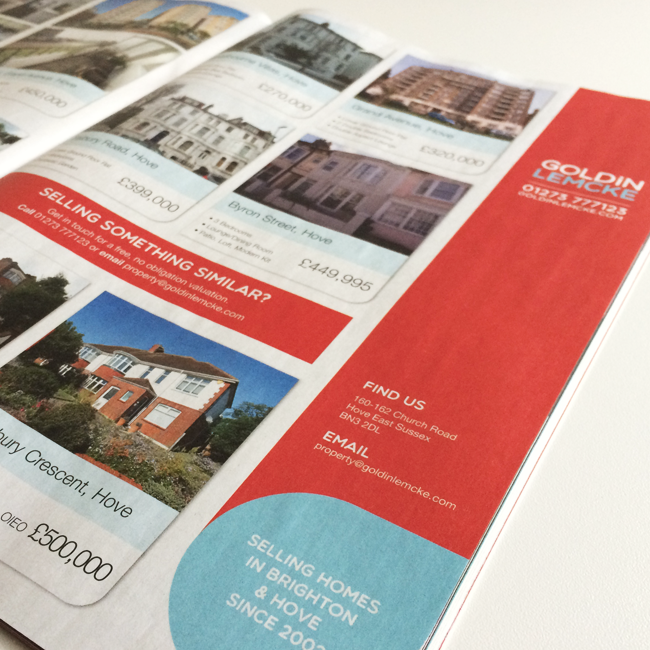 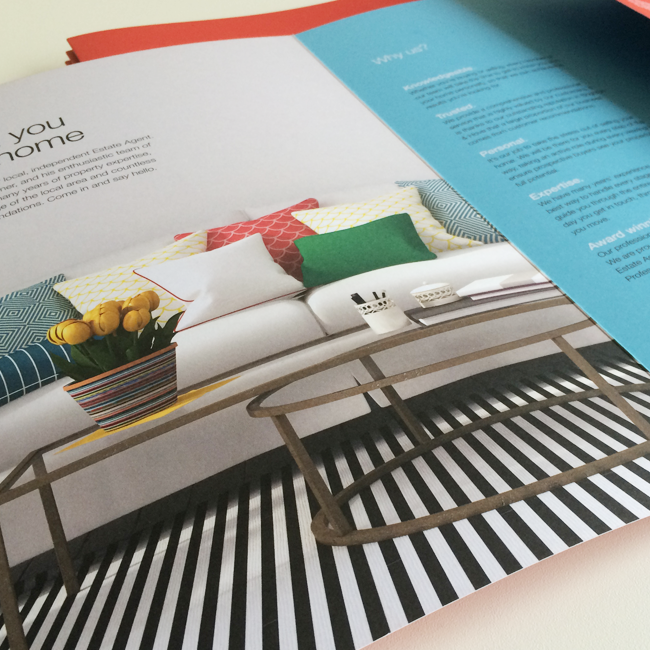 This huge project scaled over a year, featuring creative for print, signage and online formats.